The Steelers employed the spread attack as its primary offensive set during the regular season and this included the season finale against the Bengals. It allowed them to get their playmakers out in space but it did leave quarterback Ben Roethlisberger susceptible to increased pressure from four-man fronts. Cincinnati only sacked Big Ben once, but they were able to get him off his throwing spot without blitzing while still keeping two safeties high. With Antonio Brown out, Roethlisberger started the game by throwing seven completions to five different receivers. A majority of these passes were wide receiver screens and slants. As was my concern early in the season, Roethlisberger did fall back into a pattern of turning the football over, not only against the Bengals but all season long. For the game, Roethlisberger finished with one passing touchdown, one interception and 287 passing yards on 68-percent passing. James Conner led the team with 64 rushing yards on 14 carries. 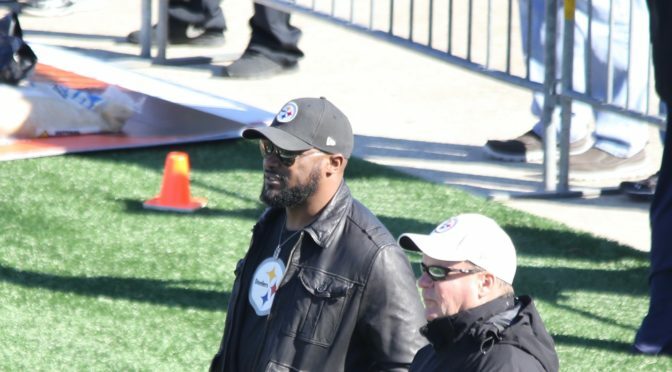 As the Steelers assess their 2018 season offensively, look for them to carry over their spread principles into next year while also finding ways to cut down on the turnovers. Pittsburgh ranked sixth in scoring offense and were in the top ten in passing yards and rushing yards allowed. The offensive and defensive stats tell a story of a successful season but turnovers doomed the Steelers and almost cost them their game against the Bengals. 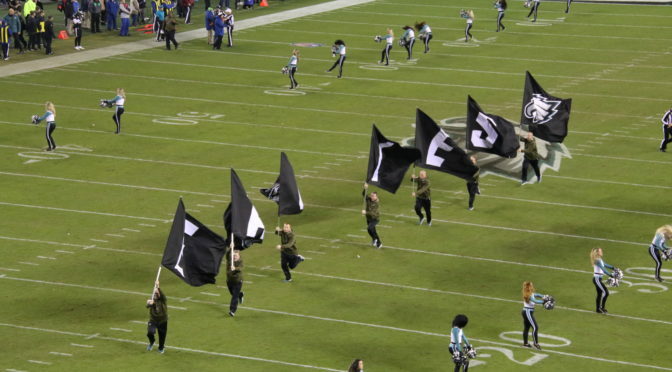 In 2018, Pittsburgh finished with a -11 turnover differential, which ranked 28th in the NFL. 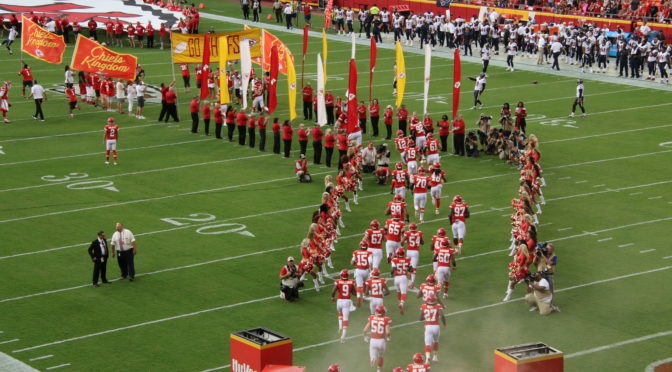 The other four teams with a worst differential than the Steelers were Arizona, Jacksonville, San Francisco and Tampa Bay, all teams who finished with losing records. 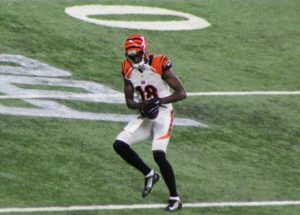 Against Cincinnati, Roethlisberger threw a pick- six to Shawn Williams, which represented the Bengals’ only touchdown for the game. Defensively, Pittsburgh was not able to force the Bengals, who were missing wide receiver A.J. Green and quarterback Andy Dalton, into any mistakes. Cincinnati All-Pro wide receiver A.J. 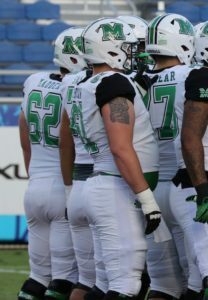 Green caught 46 passes for 694 yards and six touchdowns despite appearing in just nine games in 2018. With A.J. Green, Tyler Boyd and Tyler Eifert out, it was evident that the Bengals just didn’t have the firepower to get players open against the Steelers. Alex Erickson caught all six of his targets for 63 yards and was able to work over the middle but his longest catch was for just 13 yards. The Bengals next most productive reviewer was Auden Tate, who caught one pass for 15 yards. Joe Mixon ran for 105 yards and finished with 1,168 yards on the season. The 22- year-old running back should be able to be relied upon for the long- term, but look for the Bengals to continue to try and develop their young playmakers like John Ross, a former Top 10 pick in the 2017 NFL Draft. Former East Carolina quarterback Gardner Minshew's transition to Pullman culminated with his selection as college football's 2018 Johnny United Golden Arm Award winner. 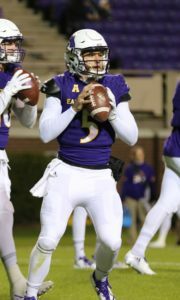 The East Carolina transfer put together a season that ended with him winning the Johnny Unitas Golden Arm award, which is given to the nation’s top senior quarterback. Minshew impressed in the Valero Alamo Bowl with his short compact delivery and his elusiveness in the pocket. Iowa State opted to rush just three defensive linemen for the better part of the game and he took his time with patient reads. When he is at his best, Minshew can power off his back foot and drive the ball in the short and intermediate passing game. At the next level, the Cougars quarterback will have to answer questions about his deep ball accuracy and ability to run a less quarterback-friendly offense than head coach Mike Leach’s air raid offense. The former ECU Pirate finished his senior season with 4,779 passing yards, 38 touchdowns and nine interceptions. 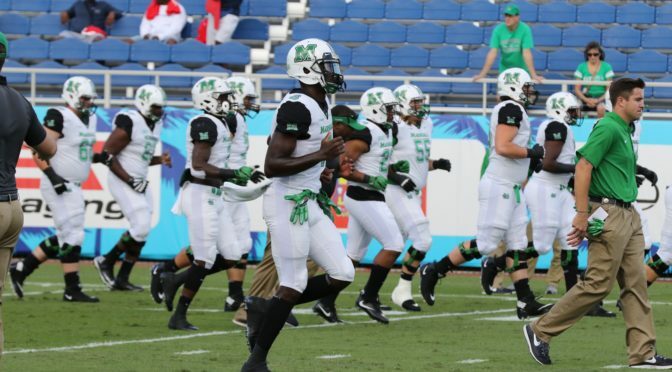 Marcus Strong showed his anticipation and ball skills when he jumped a slant in the first quarter and ran the interception in for a touchdown. The junior cornerback, however, was called for a taunting penalty and had his touchdown negated. For the game, Strong finished with seven tackles, one sack and one interception. He impressed this season -and against Iowa State- with his ability to compete and play through the whistle. Despite giving up nine inches against Iowa State receiver Hakeem Butler, Strong got physical and made life hard on the taller opponent. The lack of size will concern scouts, but the Cougars cornerback has the right mentality to play on the outside in the NFL. Butler is physical and not afraid to put his hands on the opposing cornerback to create room in his routes. He also showed the skills to seal the edge during running plays. Despite his height, Butler can still get low and get in-and-out of his breaks (see his comeback routes during the first half). The junior had a productive season, posting 60 catches for 1,318 yards and nine touchdowns. Against Washington State, he caught nine passes for 192 yards. This included an acrobatic one-handed catch over the middle of the field. David Montgomery has the tools to be an every down back at the next level. 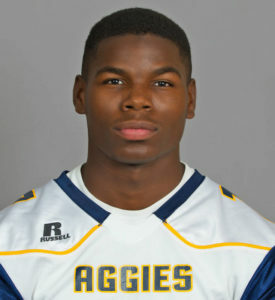 He showed soft hands in the receiving game in the Valero Alamo Bowl (4 catches for 55 yards). And like he did all season long, he refused to go down on first contact. 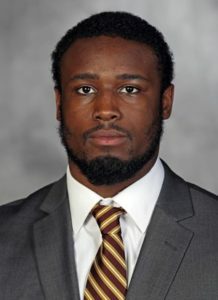 Against Washington State, he ran for 124 yards and a touchdown on 26 carries. On the season, the Cincinnati native rushed for 1,216 yards and 13 touchdowns. With Oregon’s Justin Herbert returning to Oregon for another season, Duke’s Daniel Jones should get some attention earlier in next year's draft. That is if the redshirt junior decides to declare early. 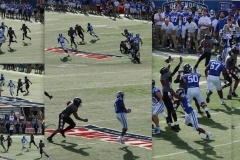 The Blue Devil signal-caller finished with one rushing touchdown, five passing touchdowns and two interceptions against Temple. A throw that stood out to me was his pump-and-go pass for a touchdown to T.J. Rahming, the slight pump was enough to get the defensive backs attention and clear the way for Rahming. Jones not only sold the pump with his legs, head and arm moving in sync but he threw a good pass as well. The game was a microcosm of his season: a mixed bag of good and bad. Scouts will question his pocket awareness. Against Temple, he was sacked three times and for his career, he’s been sacked 82 times. I would like to see the internal clock in his head operate a little quicker and if plays aren’t developing, see him throw the ball away. The positives for Jones is that he has good size, great athleticism for his stature, can throw on the run and has worked with David Cutcliffe, who has enjoyed a myriad of success with young quarterbacks. Jones (No. 17 pictured) connected with Rahming (No. 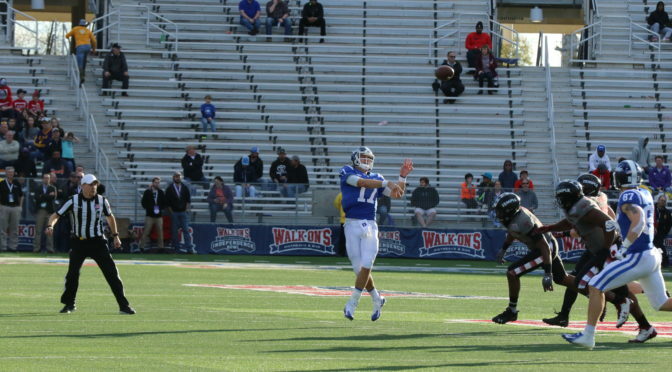 3 pictured) on a career-long 85-yard touchdown pass in the third quarter of Saturday's Walk-On's Independence Bowl against the Owls. You can’t help but think of former Duke wide receiver and Redskins current slot receiver, Jamison Crowder, when you see T.J. Rahming. The two have identical builds and are used in similar situations. Rahming is used on jet sweeps as a motion man and works mostly in the slot. Rahming might be a little faster straight-line than Crowder but he doesn’t have the same agility as his elder. Like Crowder, Rahming also can help out in the punt return game (5.9 yards per punt career average). 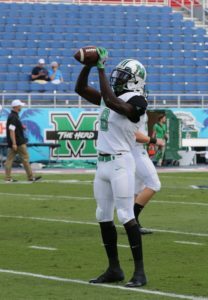 Against Temple, Rahming caught 12 passes for 240 yards and two touchdowns. Dogbe is a little light for a defensive tackle but his activity and constant movement is never lacking. In a time where defense is more about reacting than dictating, Dogbe is a throwback see ball/ get ball type of player. In the Independence Bowl, Dogbe impressed with his ability to attract double teams and follow and stick with the play from behind. 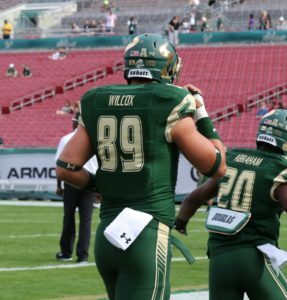 He projects best as a 4-3 defensive tackle or a 3-4 defensive end at the next level. At Temple, single digit numbers are reserved for tough and hardworking players and Dogbe has earned his stripes. For the season, Dogbe finished with 12.5 tackles for loss, seven sacks and three forced fumbles. Weyler has missed time over his career in Minnesota with a torn tricep and a torn ACL but when he is on the field, he provides toughness and leads the heavy run Gophers offense. The senior can play both guard and center. He is not the most athletic prospect and looks a little stiff when forced to block on screens. Against Georgia Tech, he did show the ability to call out blocking formations and provide a clean lane for his runners. Weyler, a captain for the Golden Gophers, projects best at the next level as a center. Ibrahim is only a freshman but he impressed all season long with his ability to serve as a workhorse running back. Despite his 31 touches in the Quick Lane Bowl, Ibrahim never looked tired or worn down. He is also a willing blocker in passing formations. For the season, Ibrahim finished with 1,160 rushing yards and four touchdowns on 202 carries. The running back from Olney, Maryland, didn’t get a chance to show his ability to catch very much this year (four receptions for 26 yards). In a few years, look for Ibrahim's name to come up as a potential NFL prospect. Johnson is the best receiving weapon for the Golden Gophers. His explosiveness off the line of scrimmage is lethal. 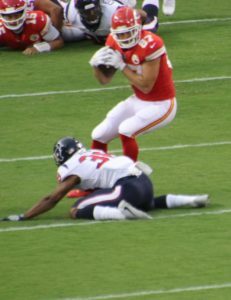 He was able to sell a move to the inside in order to get a clean release on the outside for a touchdown in the first quarter. 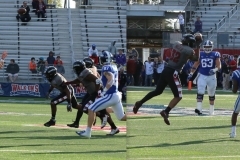 Against Georgia Tech, Johnson hauled in two touchdowns on four receptions for 57 yards. For the season, Johnson had 78 catches for 1,169 yards and 12 touchdowns. Johnson projects best as an X-receiver, who has the skills off the line to scare cornerbacks in man-to-man coverage. The son of former Saints Pro Bowler Pat Swilling, the younger version stood out in the Quick Lane Bowl because of his clean hips and ability to mirror receivers. 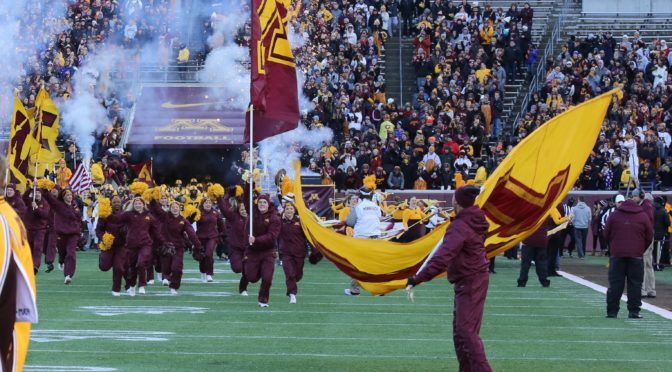 Swilling didn’t see much action to his side against Minnesota and at times it looked as if the Golden Gophers offense was intentionally avoiding him. For the season, Swilling had one forced fumble, an interception and six pass deflections. Swilling has the skills and bloodlines to be a next level talent. As the years go on, his progress will be worth monitoring. 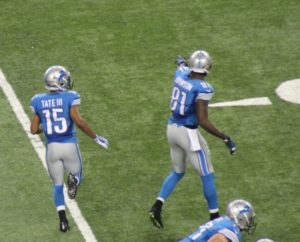 In 2014, the Lions featured two 1,000-yard receivers in former wideouts Golden Tate III and Calvin Johnson. The Lions traded away Golden Tate and now lack proven weapons on the outside. Detroit tried to mask its deficiencies with conservative third down play calling that often featured runs and screens on 3rd and long, but those weren’t effective against a stout Vikings defense. Kenny Golladay has become a contributor, catching 70 passes for 1,063 yards and five touchdowns on the season. However, the Vikings began to key in on him and roll coverage his way as he posted just six catches for 58 yards on 15 targets. Detroit has had its issues with drafting receivers in the past, but the team is in desperate need for playmakers on the outside. The formula against the Bears on Sunday will be simple for the Vikings: run the ball and don’t turn it over. Despite his 29:10 touchdown-to-interception ratio, Cousins has struggled against teams with winning records in his career and this year has been no different. Last week, the Vikings fired offensive coordinator John DeFilippo before his first season as coordinator could even come to an end. Quarterbacks coach Kevin Stefanski has taken over and he’s been with the team since the mid-2000s, which means he knows traditionally the Vikings bread has been buttered with its run game. Against the Lions, Dalvin Cook carried the ball 16 times for 73 yards and was the go-to man on 3rd and shorts. Cook and Latavius Murray should both see 10-to-15 carries apiece and Stefanski will probably opt to play a conservative field position game against the stingy Bears defensive front seven. The Chicago Bears have dominated headlines in the NFC North but the Vikings still have a defense that can be counted upon. Their problem ha s been at times they have been forced to play perfect football where as in Chicago there’s a little bit more margin for error. 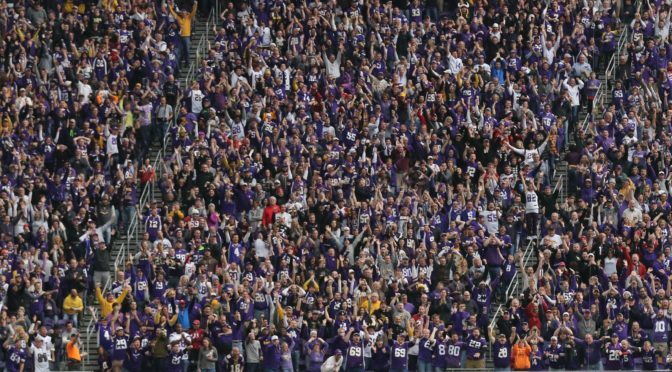 On the season, the Vikings rank in the top ten in passing yards allowed per game, points against and total yards allowed per game. They also rank 11th in rushing yards allowed per game. 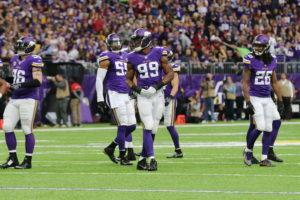 Danielle Hunter, Everson Griffen, Sheldon Richardson and Tom Johnson have combined to form their own Purple People Eaters group, totaling 29 sacks. The front end and back end complement each other well in Minnesota and this defense is still a unit to be reckoned with week-to-week. 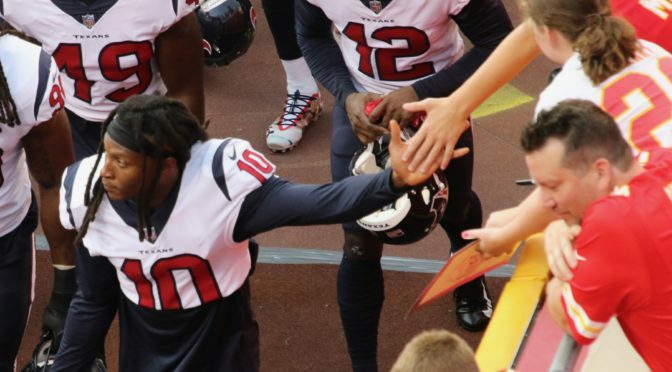 Football is a simple game when wide receiver DeAndre Hopkins is on your team. Deshaun Watson and the Texans don’t have to overthink or scheme Hopkins open, as the former Clemson Tiger can go over, around and run past defensive backs. Hopkins (6’1, 215) has elite timing and jumping ability, which allows him to make catches while draped by cornerbacks, resembling a gymnast more than a football player. Hopkins has 94 receptions for 1,321 yards and 11 touchdowns on the season. Even more impressive, 67 of those catches have gone for first downs. When the league’s best receivers are being discussed, Hopkins name should be at the forefront. Defensively, anything short of double coverage won't suffice and at times -as he showed on Saturday- that may not be enough. 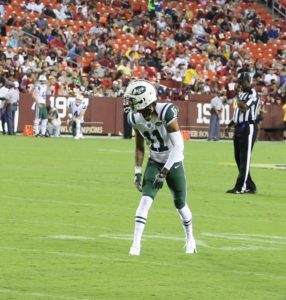 Robby Anderson (6’3 190) has a similar lanky build as Hopkins but is more of a vertical threat than he is an acrobatic catcher. "They've got a receiver that probably runs as fast as anybody we've played in Anderson," Texans coach Bill O'Brien said before the matchup. As he has gotten comfortable with a rookie quarterback, Anderson has caught 38 passes for 588 yards and five touchdowns. The 25- year old receiver is playing his best football as the season comes to a close, notching 11 catches for 172 yards and two touchdowns over the last two weeks. He hasn’t had the luxury of steady quarterback play early on in his career but the skills are in place. 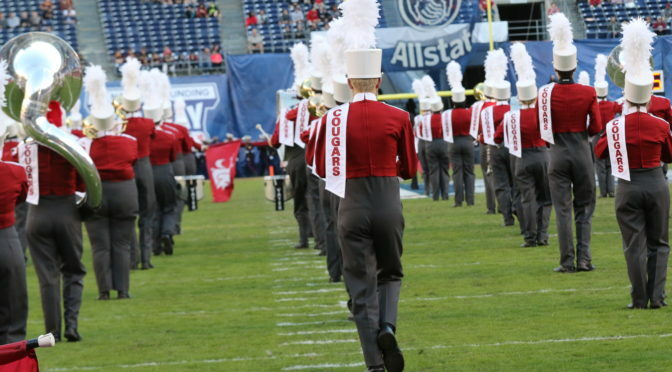 As the former Temple Owl grows with Darnold, look for the duo to establish more of a connection in the seasons to come. The Sunday night showdown was largely about the defensive efforts of the respective teams but running back Tarik Cohen left his mark on the contest. 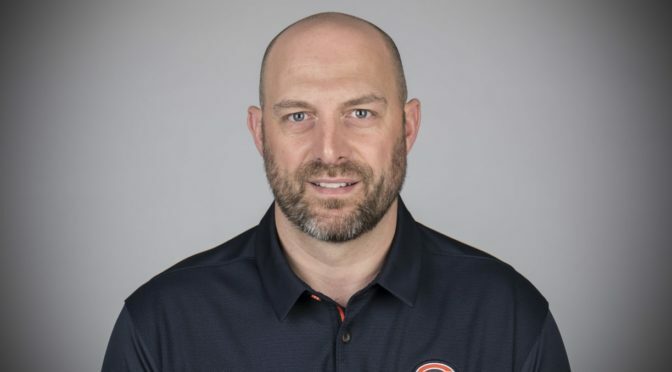 Head coach Matt Nagy is as creative a playcaller as there is in the NFL, he follows his mentor, Andy Reid's philosophy of getting your best players the ball in space. Cohen can make plays in the passing game, the running game and through his return ability. Cohen (5’6 179) is one of the smaller players in the league but he is built well and has very strong legs. The back isn’t afraid to lower his shoulders and run behind his pads and between tackles. Coupled with his acceleration, Cohen is a hard cover. His running back mate, Jordan Howard, runs most of the power running plays between the tackles but Cohen can run the same concepts but at a lower rate. The former North Carolina A&T running back makes his money on the outside and in space. The Bears running back finished with 111 all-purpose yards, and the team as a whole put up 336. A mark of a good defense is the ability to make the opposing offense uncomfortable and force them to find new ways to score. Chicago forced Rams quarterback Jared Goff to throw four interceptions and held Los Angeles to 214 yards of total offense. The pocket was rarely clean for Goff, who was sacked three times and when it was clean, he rushed throws and made errant reads. Chicago didn’t do much better than the Rams offensively (294 total yards) but the Bears have the type of defense that can carry its football team. Khalil Mack stirs the drink but the Bears possess playmakers at all three levels of the defense. The Rams rank in the top five in scoring per game, passing yards per game and rushing yards per game but looked ordinary against the Bears. Sean McVay is a Coach of the Year candidate and the honor is warranted but his play calling was suspect on Sunday night. 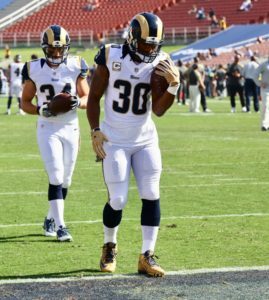 The Rams best player offensively, Todd Gurley, carried the ball just 11 times and he finished with just three receptions despite being targeted seven times in the passing game. The passing numbers aside, Gurley should’ve seen more touches in the running game. On 2nd and 15 to start the third quarter, McVay opted for a shotgun set when his team was on its own five-yard line. Bears defensive lineman Eddie Goldman capitalized and sacked Goff for a safety. "Really, consistently over and over I continue to put our players in bad spots," McVay said during the postgame press conference. "Certainly a humbling night, but it's one you get a chance to look at yourself critically, find a way to get better and move forward accordingly and that's exactly what we're going to do and that's all I know how to do. And I have to be better for our football team. This loss is on me. I didn't do a nearly good enough job for us today. I trust we will respond the right way." The Rams coach accepted blame for the loss. Look for Los Angeles to establish the running game early in their next game against the Eagles. Washington thought Colt McCoy, who has been with the Redskins since 2014, could stabilize the offense after Alex Smith went down two weeks ago. However, McCoy fractured his fibula against the Eagles, which leaves the Redskins with Mark Sanchez at quarterback. 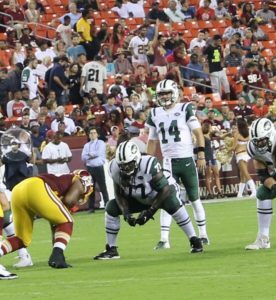 Sanchez’s command of the offense was limited because of his inexperience with head coach Jay Gruden's attack. Sanchez completed 13-of-21 passes for 100 yards and an interception. 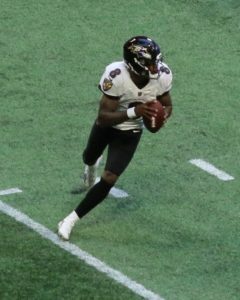 But as was evident on a wide receiver toss gone wrong, where Sanchez frantically pitched it to wide receiver Jamison Crowder, the Washington Redskins new starting quarterback has a long way to go before he is ready to run the offense. “We tried to get him comfortable,” Gruden said during the postgame press conference. It will be a short week for the Redskins, who will play against the Giants on Sunday. Look for them to bring in a backup quarterback who has been with Gruden before, like Josh Johnson. Philadelphia tight end Zach Ertz should be mentioned with some of the best tight ends in the game. The former Stanford product has 93 receptions for 978 yards and six touchdowns on the season. The 93 catches are an Eagles franchise record. Against Washington, Ertz caught nine passes on 10 targets for 83 yards. As he has done all season, Ertz proved to be too fast for the Redskins inside linebackers, who tried to matchup with him and against smaller cornerbacks and safeties, he was able to use his 6’5 250 frame to box out and out leverage defensive backs. The Eagles best weapon on offense might play center. Jason Kelce (6’3, 2 95) is one of the smaller centers in the NFL but he is able to move like a tight end. 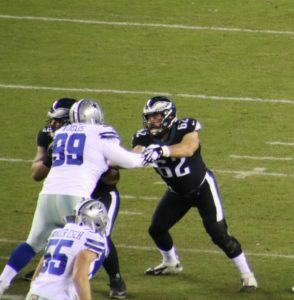 The Eagles center is a terror on screens because he is able to get downfield in a hurry and pave the way for screens like he did twice against the Redskins. 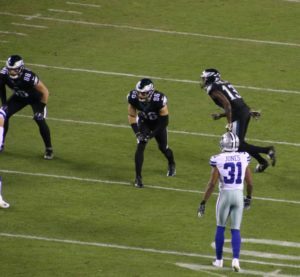 On a second quarter touchdown, Carson Wentz threw a screen to Darren Sproles, Kelce’s 15 yard block downfield against Redskins linebacker Mason Foster led to the score.